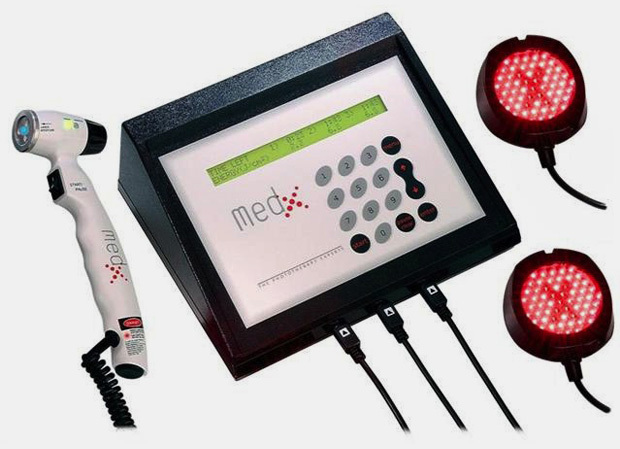 Laser Therapy also known as cold laser therapy or LLLT (low level laser therapy) uses red and infrared light for the relief of pain, to accelerate healing and decrease inflammation. When the light source is placed against the skin, the photons penetrate several centimeters and get absorbed by the mitochondria, the energy producing part of the cell. This energy fuels physiological responses resulting in the healing and restoration of normal cell function. Laser Therapy is used to treat many musculoskeletal problems including sprains, strains, arthritis and sports injuries. 1. Anti-Inflammatory: MLS® Laser Therapy has an anti-edema effect as it causes vasodilation, but also because it activates the lymphatic drainage system which drains swollen areas. As a result, there is a reduction in swelling caused by bruising or inflammation. 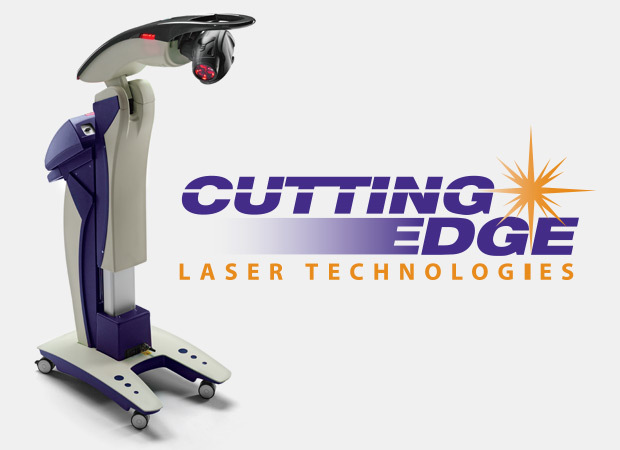 Our Medx Laser is a powerful innovative Class IIIB laser. Both patient and practitioners must always wear protective goggles when using the hand-held laser.